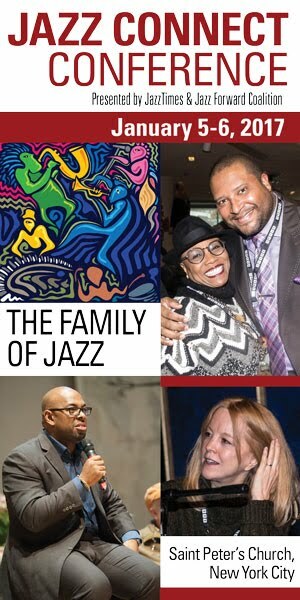 With a theme of “The Family of Jazz,” the conference will again bring together a wide cross-section of the jazz community for over a dozen workshops and 5 plenary sessions, on a variety of timely and engaging subjects. Moderators and panelists include an impressive cross-section of artists and professionals. Returning this year by popular demand will be an "Ask the Experts" networking session enabling emerging artists and professionals to connect and get informed input on their own careers and operations. 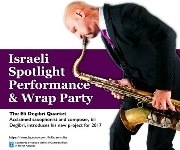 In addition our international spotlight this year features the music of Israel with a showcase performance by the Eli Degibri Quartet, a "Wrap-Party" reception and a panel discussion courtesy of Israel's Office of Cultural Affairs in North America. 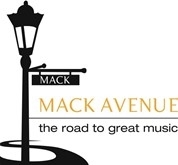 The latest schedule reflects the input from and collaboration with numerous organizations such as JazzWeek (radio programmers), the Music Business Association, ASCAP and the Jazz Journalists Association. In addition to incorporating the involvement of various organizations, the sessions also include a wide range of voices from inside and outside the jazz community, so that we may examine and discuss the full range of issues and trends both within our community and with the music business at-large. The Jazz Connect conference is organized by Peter Gordon of the Jazz Forward Coalition and Lee Mergner of JazzTimes, with assistance and input from over a dozen industry professionals. 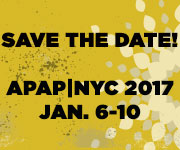 The conference has received the support of the Association of Performing Arts Presenters organization, which hosts the world’s leading forum for the performing arts every year in New York City. 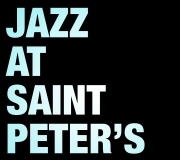 JazzTimes is the official publication for the event. For more information about the Jazz Connect conference, you can e-mail jazzconnectnyc@gmail.com. To pre-register for the conference, go to the registration page.